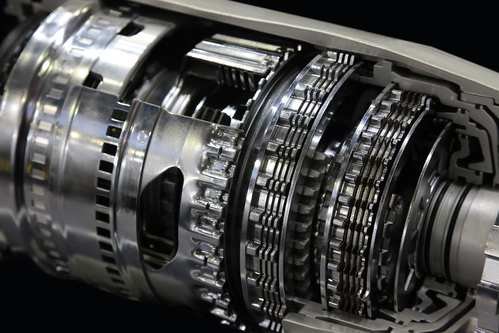 Like all your engine’s components, your car’s transmission requires regular maintenance to function properly. It’s also vital to avoid some common errors, say the automotive experts at Brown's Transmission Services & Full Service Auto Repairs in Newark, OH. That way, you’ll avoid preventable and costly transmission repairs. Below, they list three seemingly innocuous mistakes that can ruin this vehicle part. Your car’s transmission fluid is responsible for lubricating its components. When your vehicle is running low, it will have to work harder to keep your engine running, and your car may overheat, resulting in damage. To prevent these problems, don’t neglect your transmission fluid levels. Check them once a month to ensure there’s enough and the fluid is in good condition and doesn’t need to be changed. If your vehicle starts to handle differently, don’t put off making an appointment with a mechanic. Some signs your vehicle is in need of transmission repairs including stalling, vibrating, loud noises when you shift gears, and transmission fluid leaking onto your driveway. The longer these issues are ignored, the more damage will be done to your car. Just like your car needs an oil change regularly, it also requires the right kind of transmission fluid. You may be surprised to learn there are multiple varieties, each with its own thickness and consistency. In fact, using the wrong one can damage your car’s transmission, leaving you stranded on the side of the road. The right kind for your vehicle will be based on its make and model. If you’re unsure what to look for when checking your car’s transmission fluids, bring your vehicle to a professional. The team at Brown's Transmission Services & Full Service Auto Repairs specializes in transmission repairs and inspections and has become one of the leading auto repair body shops in the Newark area. As a reputable member of the community since 1959, all of their work is backed by a two-year, unlimited-mile warranty. To schedule your appointment, call them now at (740) 522-4459, or visit their website.